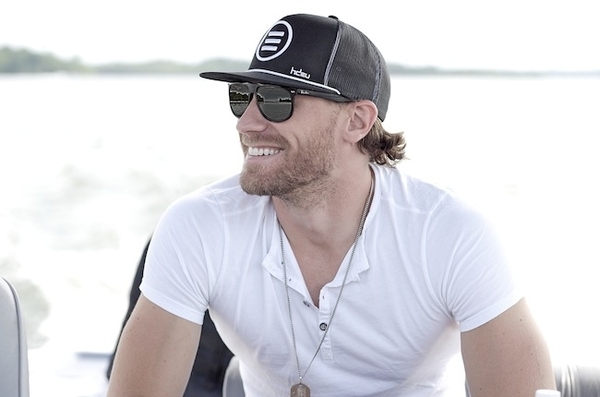 No pun intended, but Chase Rice is on quite the “Roll” these days. The singer recently celebrated the fact that his “Ready Set Roll” single has been certified gold. While not the first plaque Rice has received (he was one of the co-writers of Florida Georgia Line’s “Cruise”), having his own record pass the 500,000 sales mark is a special feeling.